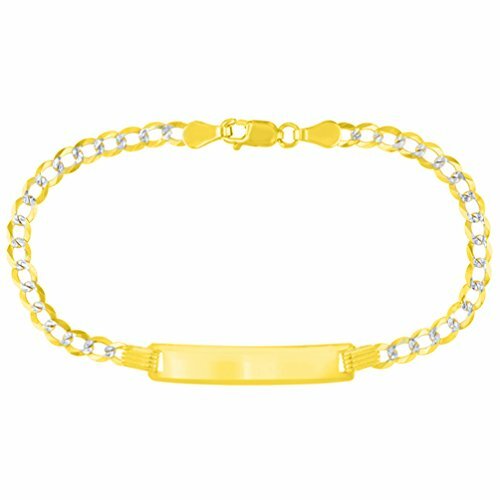 This unique handcrafted 14k Gold ID Bracelet with 5mm Figaro Link is perfect for any occasion. Personalize it today by ordering this or browse our unique, trendsetting, & affordable fine gold jewelry. If you have any questions about this product by Jewelry America, contact us by completing and submitting the form below. If you are looking for a specif part number, please include it with your message.